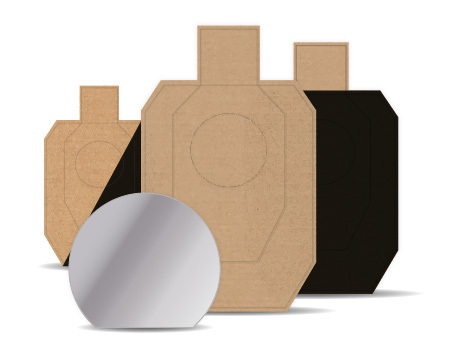 The iMarksman® Sport system helps to design dry fire training program.You will be able to recreate USPSA/IPSC stages and make your dry fire practice more dynamic. iMarksman® Sport package was developed for professional shooters as well as for beginners to let them train and improve their skills without any required environment. Now you can train with your own firearm or a training gun everywhere constantly improving your shooting skills. With our portable, efficient and user-friendly systems you will be able to recreate or design your own USPSA/IPSC stages for dry fire practices increasing your speed and accuracy at home or in the classroom. The iMarksman® Sport system helps to design dry fire training program. You will be able to recreate USPSA/IPSC stages and make your dry fire practice more dynamic. Use your own real firearm. Improve marksmanship and decision making skills. 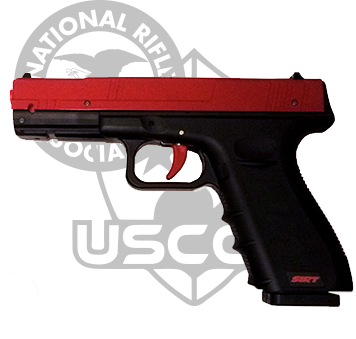 (LaserLyte, Laser Ammo, iDryfire®) or a laser simulator handgun/rifle (SIRT/Others) Requires a laser pulse of 30ms or longer. You can use the images of the area you patrol by simply copying the images (parking lot, shopping center, school, gas station and etc.) and uploading them into the iMarksman® background folder. The Software package will include Cardboard Shoot and Don’t Shoot targets, and steel targets as well. You can edit any scenario adding, scaling or removing targets and also you can build yout own scenarion making it similar to your real shooting place. Choose the best option and start your training immediately!